A pair of Plain Fashion Golden Bangles for daily wear, Can be used as pairs or sets. Ideal for sarees and other traditional costumes. 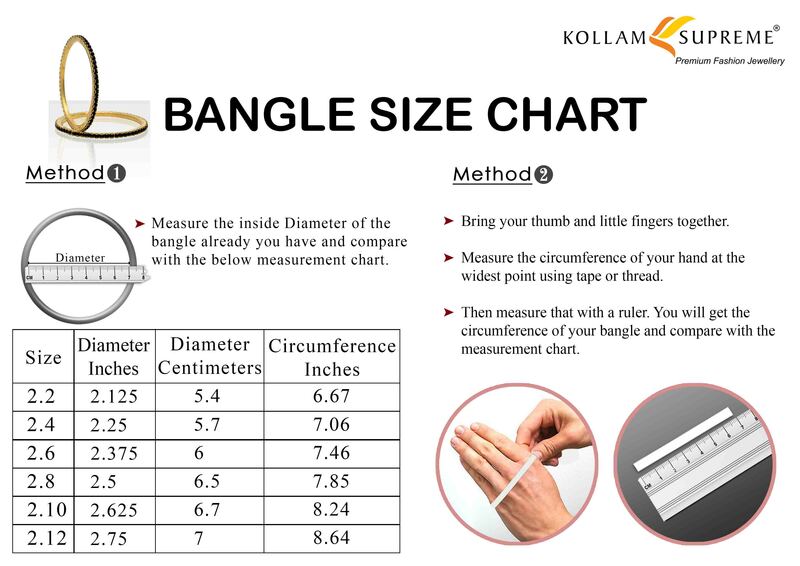 Plain Fashion Bangles comes as a pair.